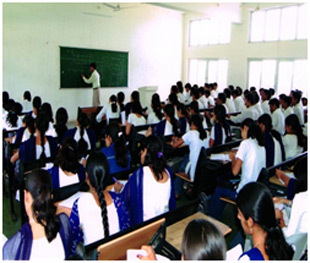 The classrooms are comfortably furnished and equipped creating necessary learning atmosphere. 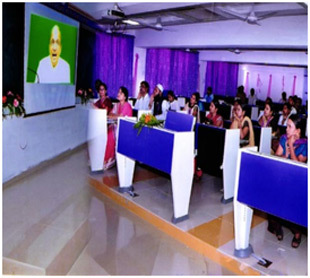 The space planning, furniture layout and Audio-Visual resources combined enhance the Teaching-Learning Experience. 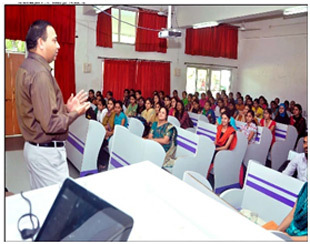 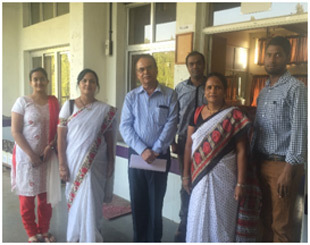 The Institute firmly believes in organizing various lectures by experts to share their knowledge and experience with budding minds which in turn provide a platform to overcome their difficulties relevant to their career and studies. 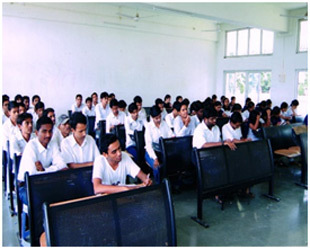 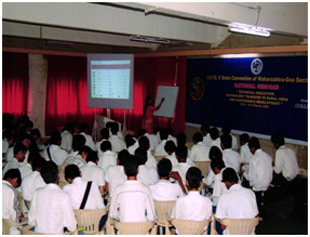 The Conference hall is fully Air conditioned with Audio-Visual resources and can accommodate 200 students at a time and suitable for various kinds of activities. 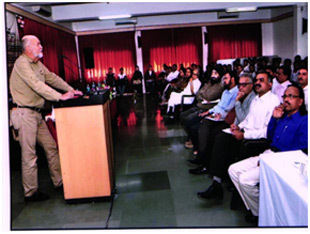 Dr. Kornel F. Ehmann Professor of Mech Engg. 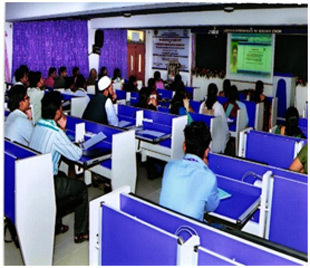 The Seminar Halls are furnished with sophisticated furniture and audio visual aids for a high level presentations and interactive sessions.